A Shawt (Arabic: شوط; pl. 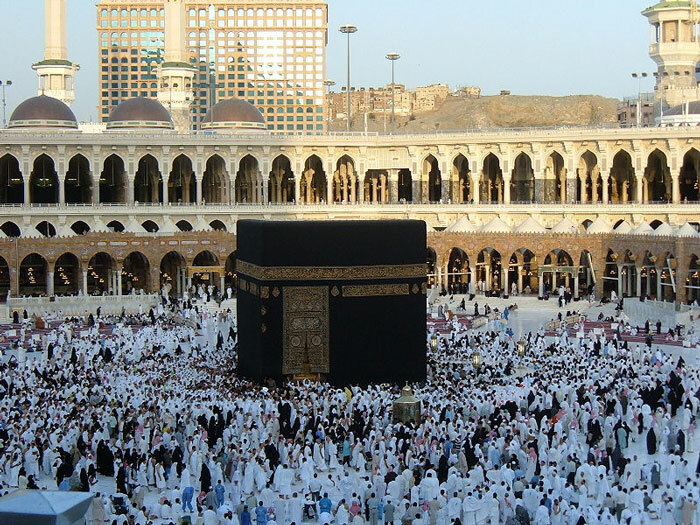 Ashwat اشواط) is one complete circumambulation, or circuit, of the Kaaba. Seven complete Ashwat constitute one Tawaf. Each Shawt starts and ends at Hajar al-Aswad.